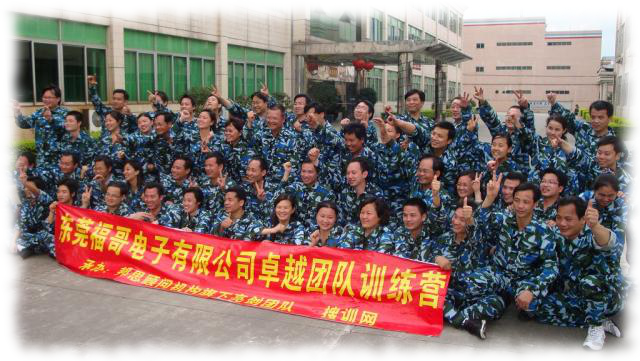 Polyshine Electronics Co., Ltd. is one of the largest potentiometer, encoder and switch manufacturers in China. Customers include Sony, Philips, Panasonic, Dell, Logitech, Nvidia, etc. It was established in 1982, and moved to Dongguan city after five years. 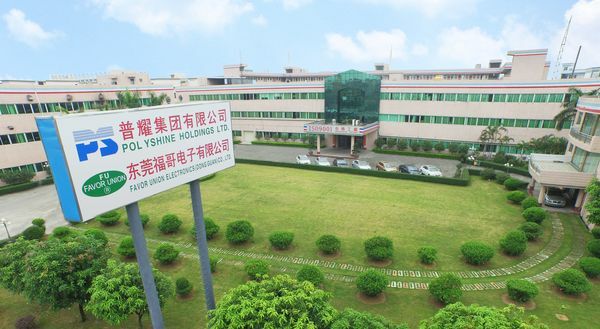 At present, the Polyshine has already converted to foreign-invested company and located in Liuhuang No.5 industrial area, Chashan Town , Dongguan city, with 65,000 square meter (building area about 30,000 square meter) of factory, more than 56 producing lines and 1500 employees. 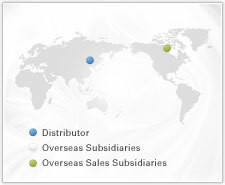 After decade of efforts, the Polyshine products have been sent to over 100 countries, including rotary potentiometers, slim potentiometers, trimmer potentiometers, super-thin potentiometers, encoders and mini-switches, widely applied to computer/multimedia peripherals and various industrial fields. All products are ROHS compliant. For further improving the compatibility and making effort to our quality policy of “Keep Improving, Quality Assurance”, the Polyshine takes most advanced management mechanism and technologies that including computerized jigs and dies design, automatic assembly facilities and so forth. Now, the Polyshine has the capability of producing over 2500 different kinds of hardware, 25 series with about 380 models of potentiometer to meet most of the requirement of the potentiometer market. The Polyshine has passed the certificate of ISO 9001-2008, ISO 14001-2004,TS16949, UL, CQC and Sony Green Partner, this assures to satisfy our clients with best quality of products and services. Now, the Polyshine is devoting all its efforts to become No.1 of the potentiometer manufacturer in the world.